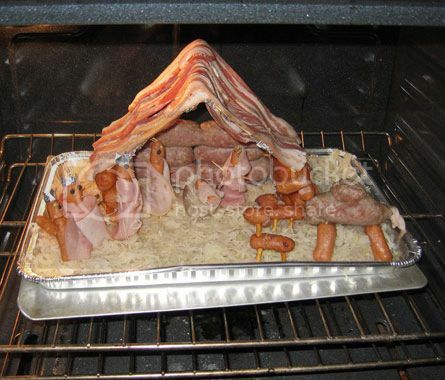 Skulls and Bacon: Best Nativity Scene Ever? LOL! I think you are right! I have this schedules to post on my blog on Christmas! 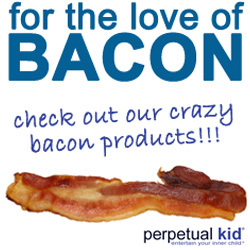 This is hilarious and looks delicious! My idea of a proper Christmas celebration! YUM! Happy new year, to you all.